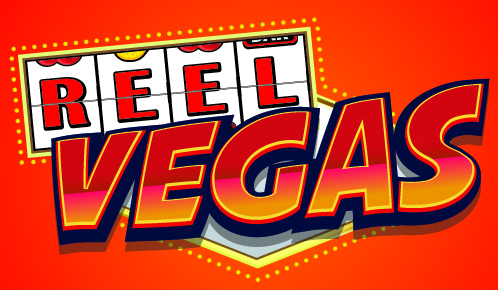 The Customer Reviews for Reel Vegas Mobile Casino, online and offline. WOW – What a surprise this Vegas Style Mobile Casino was. I found this in the Itunes App store and had to try it, as it offered free play, with no in play purchase pop ups. Boy was I surprised at how well presented the mobile games were, and how easy it was to play my favorite game “Da Vinci Diamonds” whilst commuting to and from work. Although I appreciate most people play these games for money, I do however enjoy playing them for fun. A great website, that is safe and easy to use.